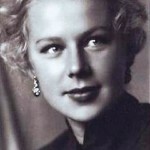 To charm and seduce the tempered in the political battles French diplomat Maurice Dejean, appointed ambassador to the Soviet Union in late 1955, had been able recruited by the KGB actress Larisa Kronberg. 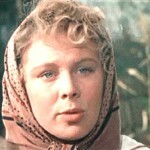 For the beautiful blue-eyed Soviet actress it was a matter of technique. During one of Maurice Dejean’s visits to Larisa, into the apartment burst “a jealous husband” of Larisa, part-time KGB agent who attacked the diplomat with his fists and began to threaten with the court. To avoid a scandal, Dejean had to ask for help from Moscow acquaintances, who were happy to provide it – in exchange for cooperation with the Soviet intelligence services. 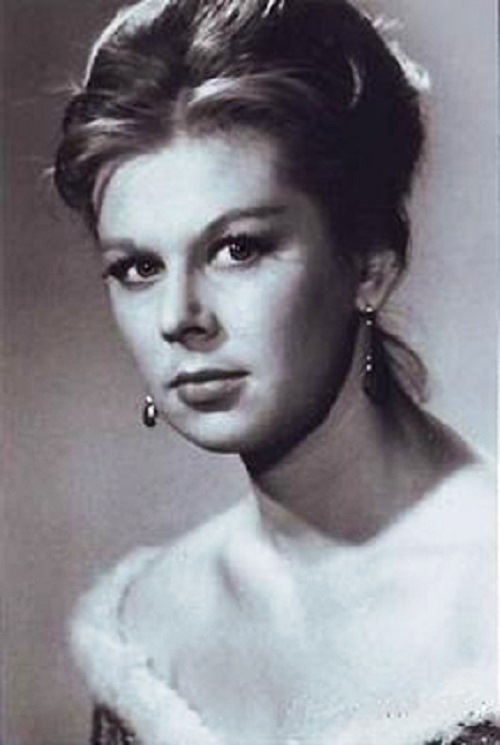 For participation in the operations of recruitment of the French Ambassador Maurice Dejean Soviet secret services awarded Soviet actress Larisa Kronberg with Swiss watches made of gold and diamonds. They say, having learned about this story, General de Gaulle, pushing aside the ambassador, only said, “Well, Maurice, instead of working all you did was f…..”. 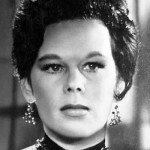 Living in Moscow, well-known actress of the 50-60s of the last century Larisa Sobolevskaya was the third wife of the brilliant chess player Mikhail Tal. They lived together for many years, going to legalize their relationship. Michael called Larisa Sineglazka (Blue-eyed). They were one of the most brilliant pairs. Their best friends were the famous Soviet actors, a wife and a husband, Alla Larionova and Nikolai Rybnikov and Nonna Mordyukova. Together, they were playing cards, adored poker. Larisa was very good at playing cards, always won, from twelve games won ten. She herself thought it was not only skill and luck, but also the her hypnotic effect on other players. For this she was given the nickname Queen of Spades. 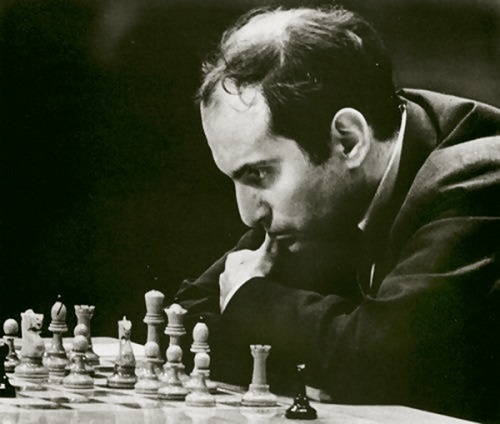 The same magnetism was in Mikhail Tal. He just hypnotized everybody with his huge black eyes. All Larisa’s friends became friends of Mikhail. 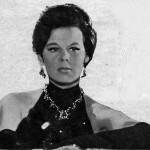 Larisa Kronberg was born in Penza in the family of an army officer. In the city of Ufa, where she moved with her father, he became a student of high school and graduated from it in the Podolsk with honors. 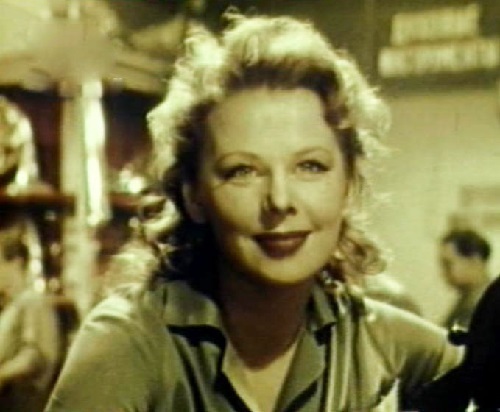 In 1948 Larisa entered the acting department of the State Institute of Cinematography, the studio of Sergei Gerasimov and Tamara Makarova. 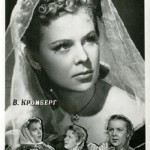 After graduation, she joined the staff of film actor theater-studio “Mosfilm”, where she worked until 1983. 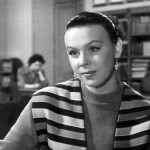 In 1955, at the Cannes Film Festival Larissa won the award in the category “Best ensemble cast” for her role in the movie “Large Family”. 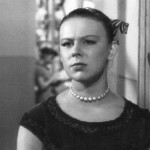 Larisa Kronberg start acting in films in 1954, performing lyrical and character roles. 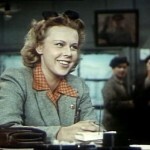 Her movie list consists of 25 films, beginning with 1954 “Large Family” (Zina Ivanova), to 1987 “Loan to the marriage”, the role of a journalist.